Are you feeling burnt out, overwhelmed or running on empty? If so, you may be struggling with toxic stress. The practice of mindfulness can help you gain practical skills for responding in a healthy way to the stress, pain and illness that inevitably form part of life. We offer a range of mindfulness-based interventions and workshops to get you started on your mindfulness journey. Most of our lives we are not really here. We are either in the past thinking about what has happened or worrying about the future. Mindfulness is a powerful practice that helps us to switch from autopilot and wake up to our lives before it is too late. By doing so we empower ourselves to live more joyfully. We are delighted to offer a number of courses and workshops during 2018. Mindfulness invites us to know ourselves more deeply and deepen our connection with others so that we can live more fully. For more thoughts and reflections on mindfulness visit our resources page. We are two people who have been fortunate enough to come upon mindfulness in our life’s journey. And because it has made such a profound difference to our quality of life, we want to share what we have learned with others. 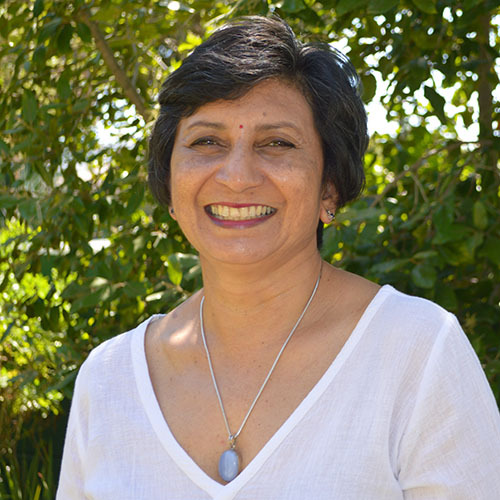 Lila Ukabhai is a Leadership Coach and Mindfulness-Based Facilitator with a postgraduate certificate from Stellenbosch University in Mindfulness Based Programme Teaching. Her 30 years of experience in IT and leading a business analyst team in financial services have given her deep insights into workplace challenges. She believes that so much is possible if we are better able to tap into our deep inner wellspring of resources. 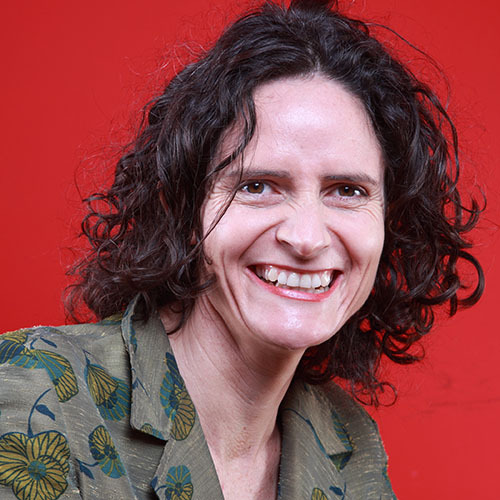 Jane Notten is a Mindfulness-Based Facilitator with a postgraduate certificate from Stellenbosch University in Mindfulness Based Programme Teaching. She has been practising Mindfulness for more than a decade. As the owner and manager of a small marketing business, she has a first-hand understanding of the impact of toxic stress in our daily lives. Both Jane and Lila are affiliates of the Institute for Mindfulness in South Africa https://mindfulness.org.za. Almost every culture has some kind of myth or story that involves cats. The cat is heavy with symbolism. According to some sources, it represents the connection with the unknown as well as patience (waiting for the right moment to act) and the spirit of adventure and courage. You will need both of these on your mindfulness journey! 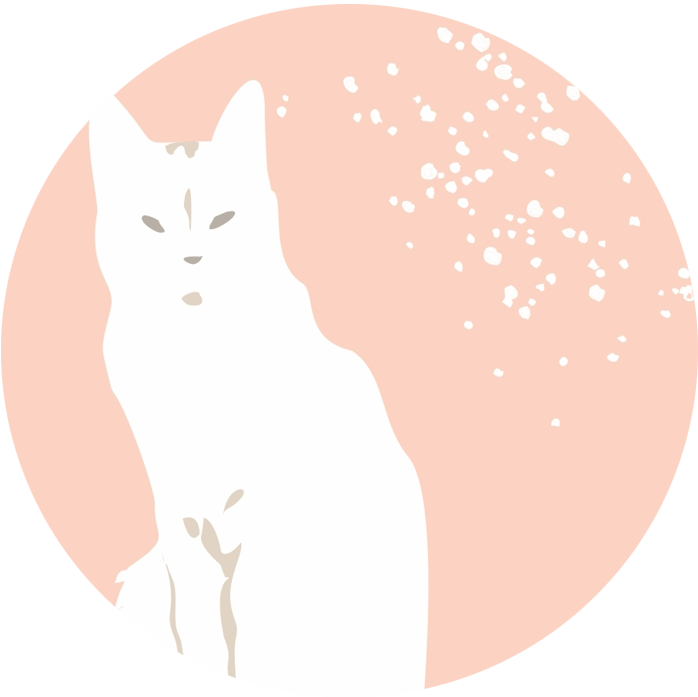 The cat also signifies a deep, relaxed connection with self and healing from the inside out! We like how one blogger put it: “the cat teaches us a lesson about the value of being unique. Often it’s the bold, unpredictable and a little crazy among us that reap the broadest benefits in life. The good news is, this mystery is a message to us that we have the power over illusion. If you would like to receive information on our upcoming events please drop us a line below.